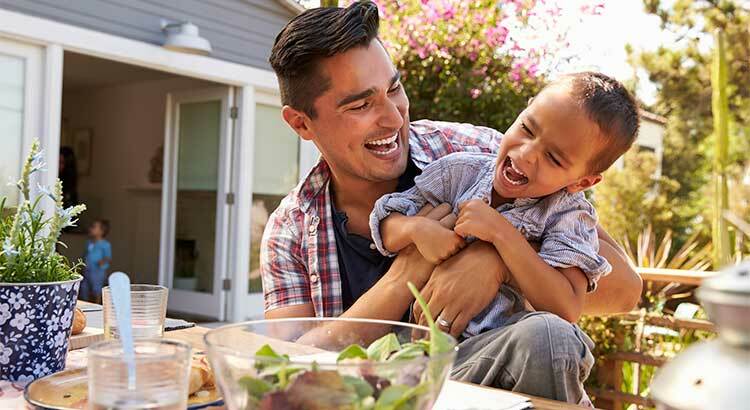 Let Us Move You | 4 Reasons Why Summer Is a Great Time to Buy a Home! According to FMLS as of April, we have seen the number of detached family homes sold increase over this time last year by 6.6%. The average sales price increased 5% from $297,437 in 2017 to $312,358 in 2018. The average days on market for a home has dropped from 66 to 54 days. What does this mean? Prices are going up and houses are selling faster! If you’re thinking about buying a home, give us a call. We’re happy to help and walk you through the process. Whether it’s your first time purchasing or your 10th, we’re dedicated to making it a smooth process for you. Beth can be reached at 404-434-2970 and Mike at 678-313-0867.